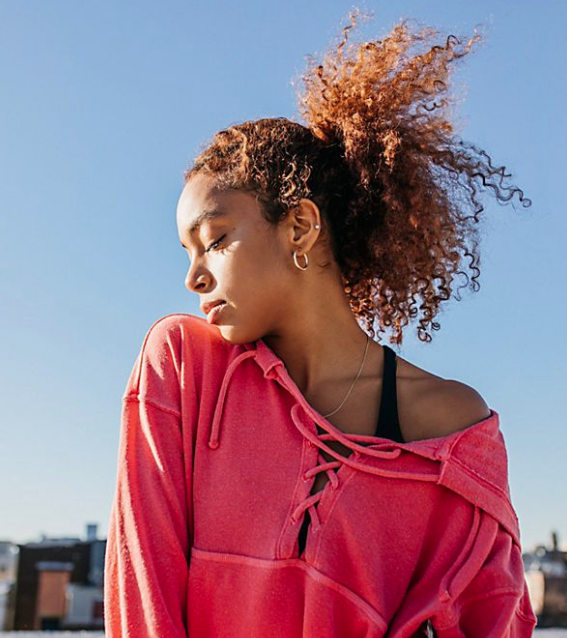 Superfood-infused beauty products might be everywhere at the moment, but Ere Perez has been mixing up vitamin-infused remedies since she was a child. The Mexico-born skin-care and makeup founder grew up watching her grandfather — a local medicine man — concoct plant remedies and her mother taught her to rub beetroot on her cheeks as a natural spin on blush. All that good training inspired Perez to launch her own line, which she did shortly after settling in another botanical-rich destination, Australia. Perez’s brand of non-toxic, vegan, antioxidant-packed essentials — everything from foundation spiked with inflammation-calming quinoa to strengthening almond-oil mascara to her now cult-favorite beetroot cheek and lip tint — have freshly arrived on our shores. Here, Perez takes us inside her dreamy wellness world and shares her creation process. Where did your interest in beauty come from? What kinds of beauty products did you use in Mexico? What inspired you to launch your line, and move to Australia? Where do you the source your natural ingredients? Talk us through what’s special about the Ere Perez products we have in stock at Free People. “The Quandong Green Booster is a serum and green smoothie for the face, full of superfoods. 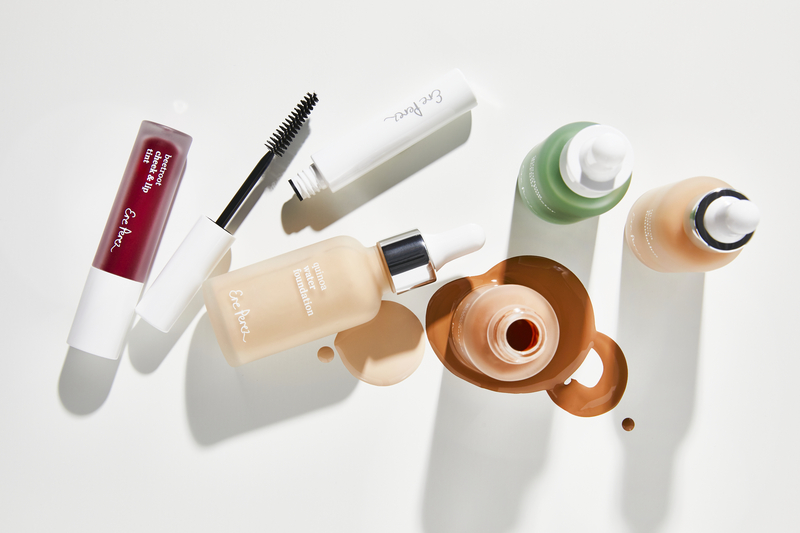 The Quinoa Water Foundation is a lightweight foundation and perfect for every day. The Beetroot Cheek & Lip Tints deliver vibrant long-lasting color and they even last through sports (yoga, swimming!). Do you have a favorite or product that you constantly reach for? How do you practice self-care when life is so busy? What’s the best makeup trick you’ve learned over the years? + Click here to shop and discover the Ere Perez collection.